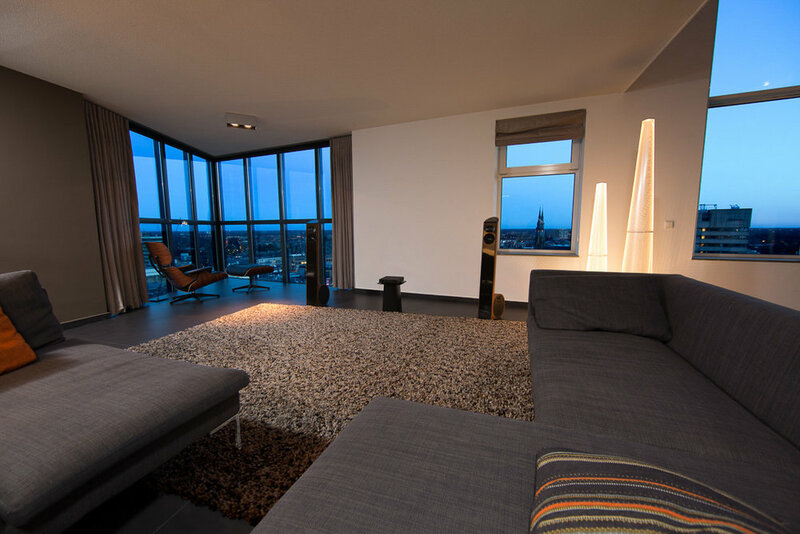 The fact that Aequo Audio originated in Brainport Eindhoven, is no coincidence. 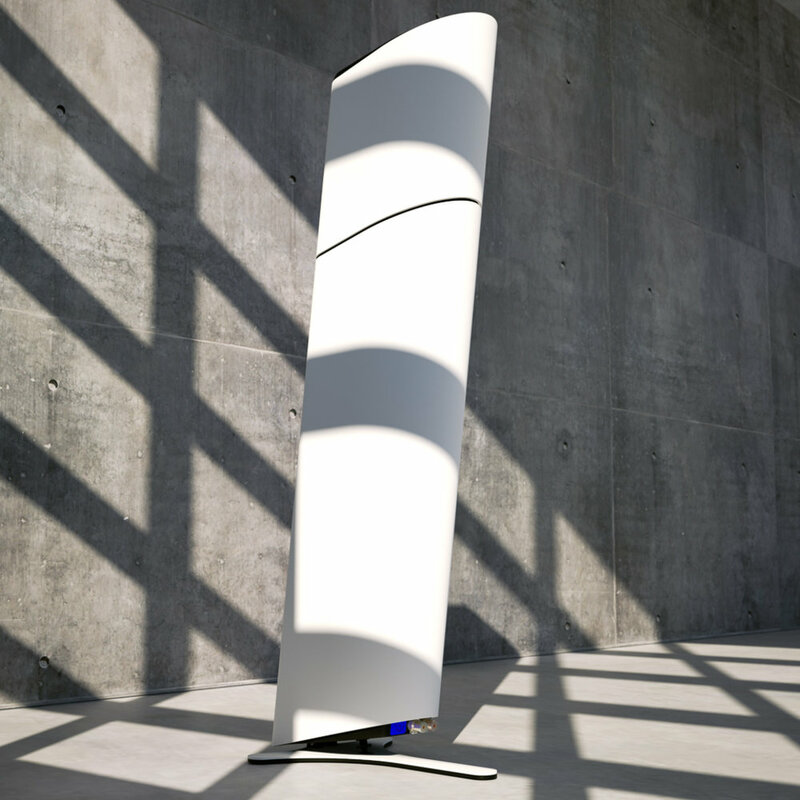 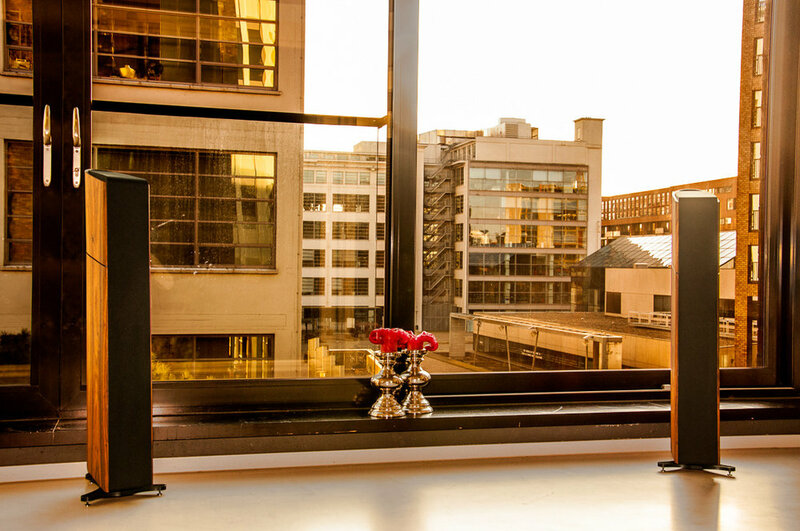 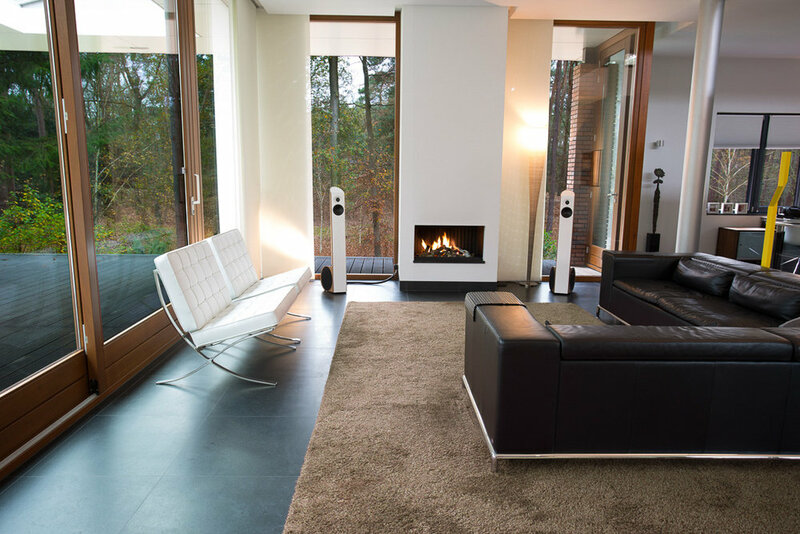 The designers and engineers of Aequo Audio believe in the credo of the region where they were raised: innovation through collaboration, research and technology. 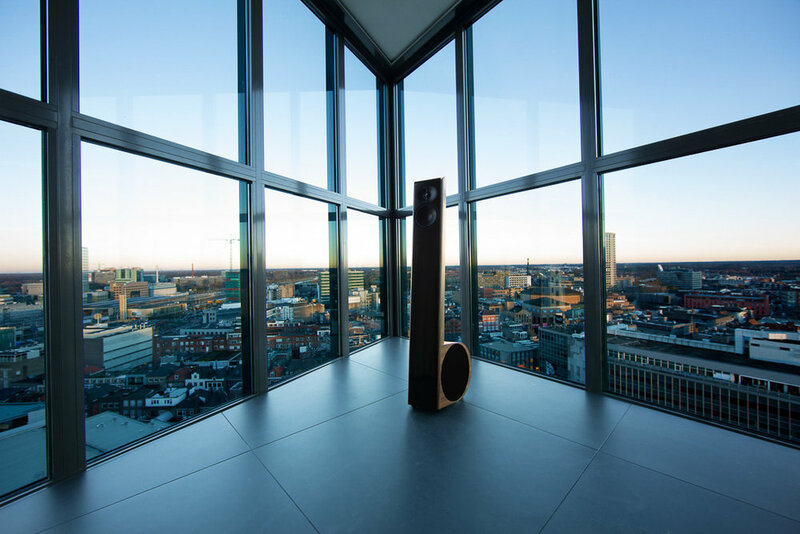 At the same time, the location of the Netherlands between Germany, England, France and Denmark feels as being in the middle of Europe’s most important audio developments and speaker brands. 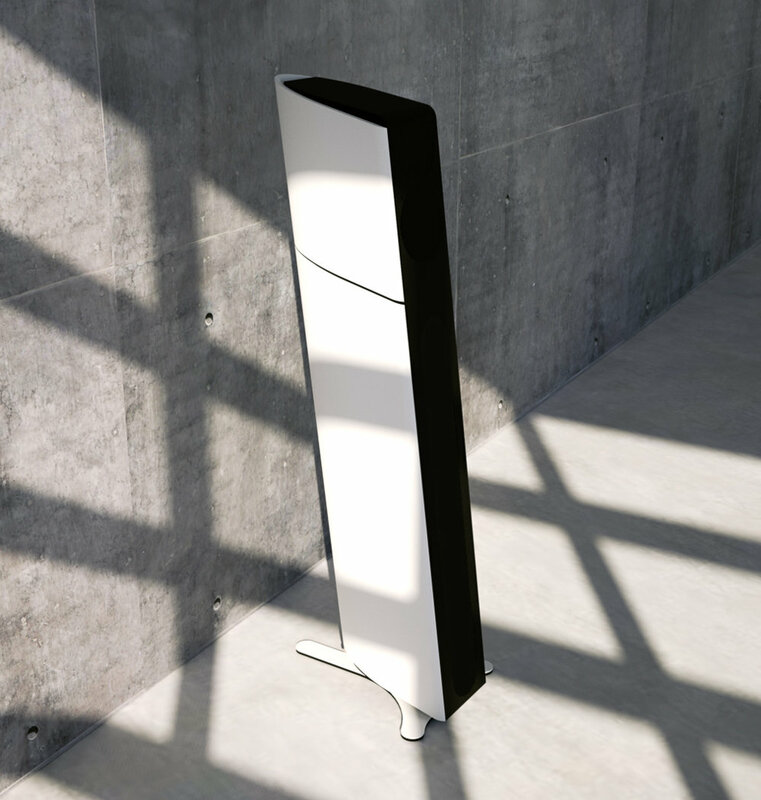 Still, Aequo Audio likes to do things a bit differently. 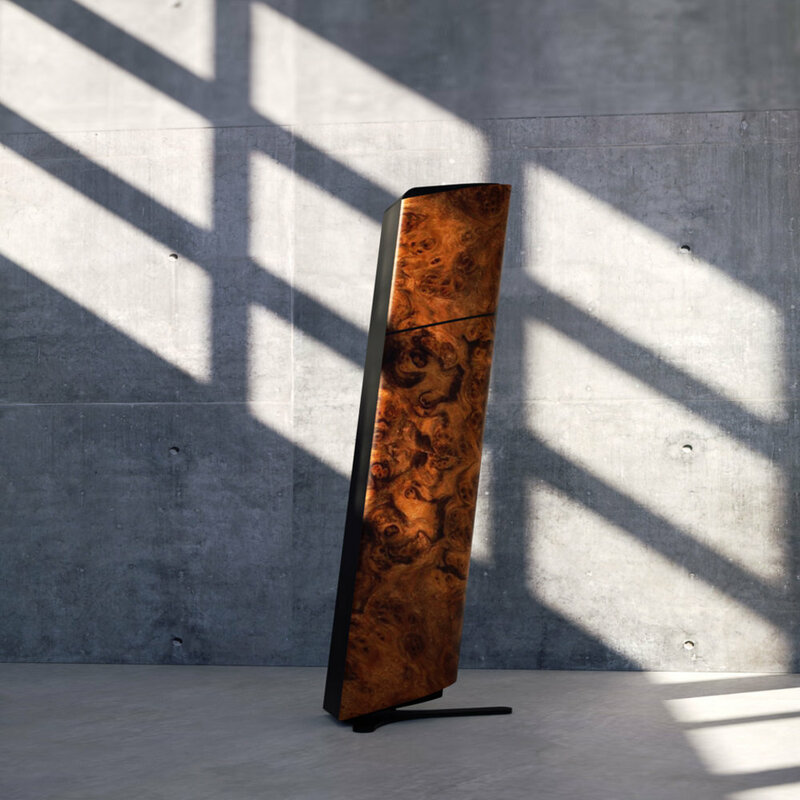 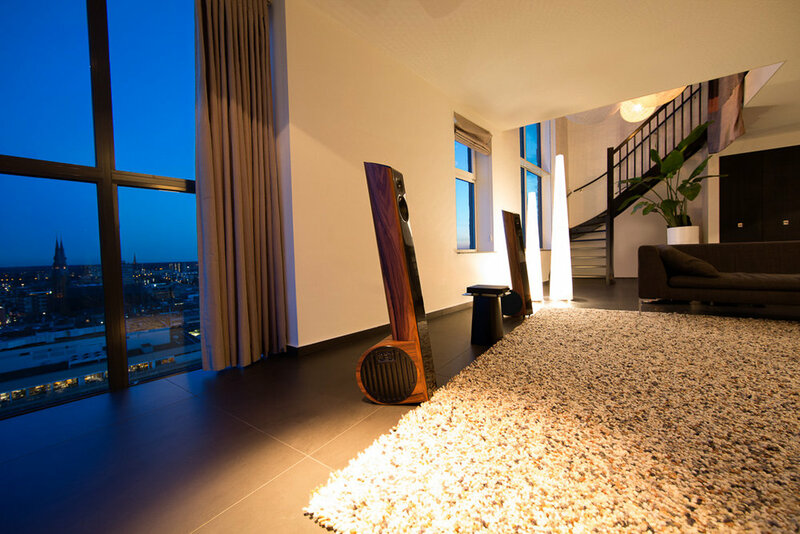 Discover Aequo Audio and learn about their truly unique and complete composition of new, state of the art technology, for exceptional next level performance in high-end loudspeakers.